Participants will receive accommodation in the Bauhaus’ Studio Building, a workplace in the Bauhaus and a grant. 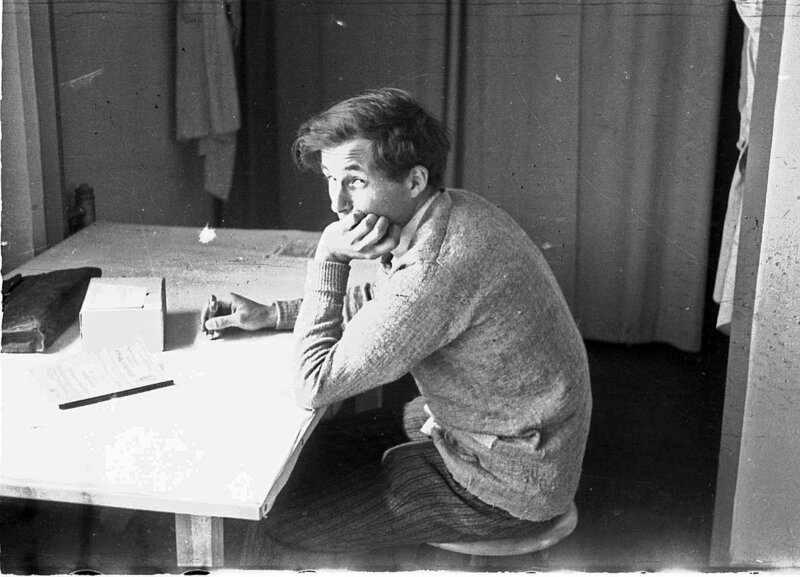 Participants will receive accommodation at the youth hostel Dessau and a workplace in the Bauhaus. How do the Bauhaus Masters’ Houses from the 1920s work for today’s needs of living and working? That is the question posed by the IKEA Bauhaus Summer 2015. 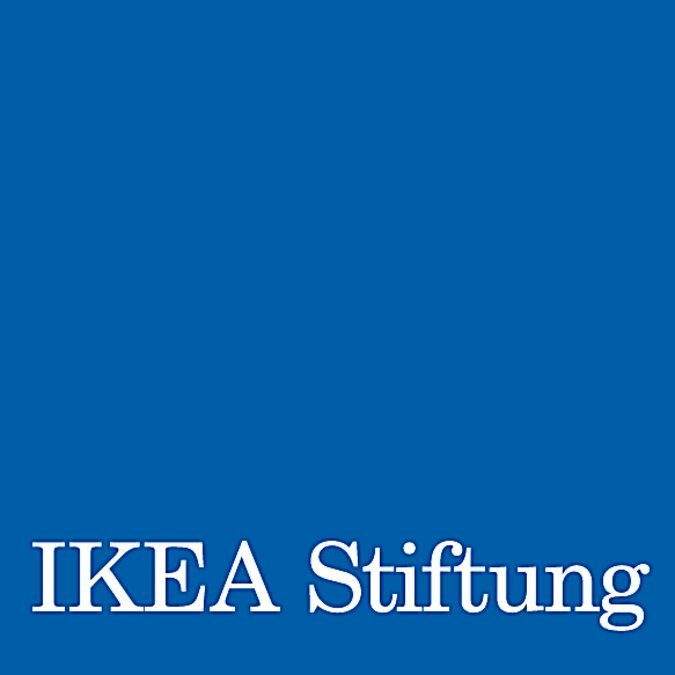 Until 12th April, 2015, young designers can apply with their ideas for participation in the residence and workshop programme that the Bauhaus Dessau Foundation is organizing in cooperation with the IKEA Foundation, to be held from 3rd August to 31st October at the Bauhaus Dessau. The IKEA Bauhaus Summer enables its participants to engage with design issues of our times and thus to approach the legacy of modernism. Each year with a new thematic focus. In 2015 the focus is one of the most famous artists’ colonies in the world: the Masters’ Houses estate in Dessau. In the future, artists, architects, designers, curators and researchers will again live and work in the UNESCO World Heritage Site, where the Bauhaus masters once lived. To this aim, key conditions will be established as part of the IKEA Bauhaus Summer. Under the motto “newly furnished”, the idea is to immerse oneself in the thoughts behind the original idea of the artist colony and, with contemporary interventions, to enable living and working in the heritage-listed buildings once again. What is sought are specific design ideas for sleeping, eating, working and relaxing, which – developed as minimal interventions – also breathe life into the fascinating Bauhaus history. The ideas will be developed collectively as part of a three-month designer residency and a three-week summer workshop. Two prototypes will then be realised in the Muche/Schlemmer Master’s House, thus becoming a temporary artistic place for living and working beginning in 2016. Young teams of two to four graduates or young professionals from the fields of interior design, art, design and architecture are invited to apply as “Designers in Residence”. A jury will select two teams that will be able to spend three months on site to develop their ideas on the topic. Each participant will receive accommodation in the Bauhaus’ Studio Building, a workplace in the Bauhaus and a grant. Students and graduates from the fields of interior design, art, design and architecture are invited to apply for the summer workshop. A jury will select up to 30 participants for this intensive workshop who will be able to work together on ideas for contemporary living and working in the Masters’ Houses from 10th to 21st August, 2015. The IKEA foundation funds accommodation and a fee. Photo: Erich Consemüller 1926/27, Stephan Consemüller/ Brigitte Schmidtlein. 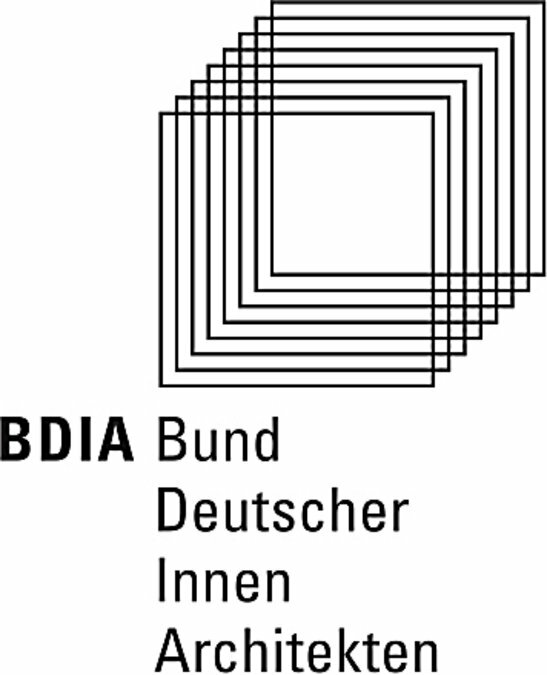 Stiftung Bauhaus Dessau 2015.